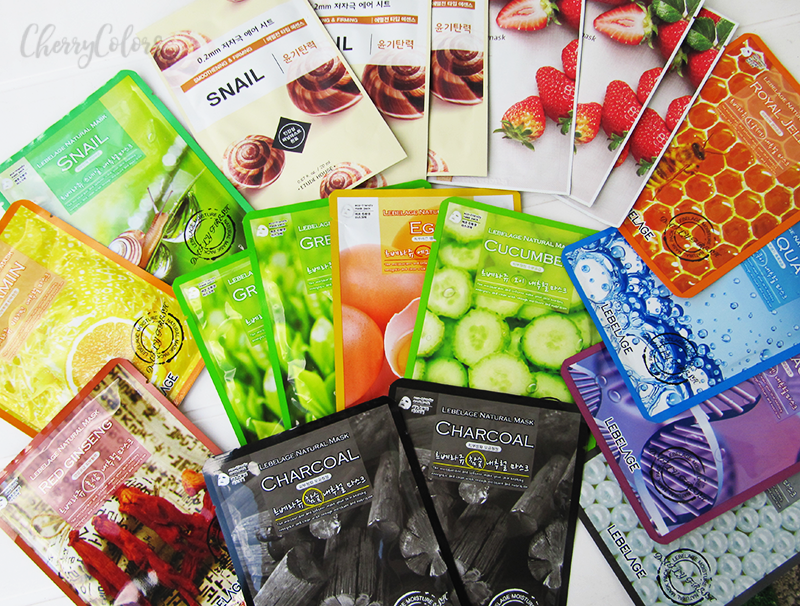 5 Reasons Why Using Sheet Masks is Good For Your Skin - Cherry Colors - Cosmetics Heaven! By now, everyone has heard about Sheet masks. These are face-shaped masks made from paper, fibers or other materials soaked in essences or serums. The prices vary, but what exactly are the differences between the most expensive masks and low-priced mask and why should I be using them? Read on to get all your answers. With paste masks, it's hard to use them anywhere else than at home or in a professional setting (a saloon). But Sheet masks come separately wrapped, it's really easy to use them on a plane, maybe even on your morning commute to work in your car, train or bus. Just pop on the mask and when you're done, throw it away. Of course, the decision if you'll use expensive ones or inexpensive ones is completely up to you. But so far there haven't been proven any extra benefits of using expensive masks compared to inexpensive ones. The difference is mostly in the material they used for the mask - instead of paper, they'll use hydrogel or silk which increases the price. That's why sites like eBay, Jolse, RoseRose Shop and more are an easy and inexpensive way to get your masks. 3. You can choose which boosters you need for your skin at the moment and pick your mask accordingly (vitamins, pearl powder, etc). Korean Ginseng makes the tired skin firming & vital, Mango (Firming & Nourishing) Sweet Mango gives the skin various nutrition for skin firming, Snail ( Sleekness & Firming) Snail Secretion Filtrate makes skin sleek & firming, Acai Berry ( Antioxidant effect) Acai berry containing Anti-oxidant effect make the skin firming & clean, Bamboo ( Moisturizing & Purifying) Bamboo makes the skin cool & moist, Rice (Nourishing & Purifying), White & Soft rice make the dark skin moist & soft, Honey (Moisturizing), The nutrition of honey make the skin moist. 4. The Benefits Are Instant! 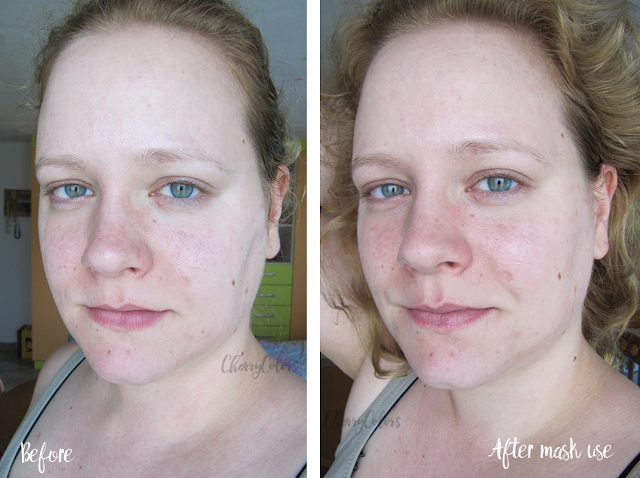 The benefits of using a Sheet masks can be seen right away. And if you use them regularly (a couple of times a week), the results will be seen long-term. 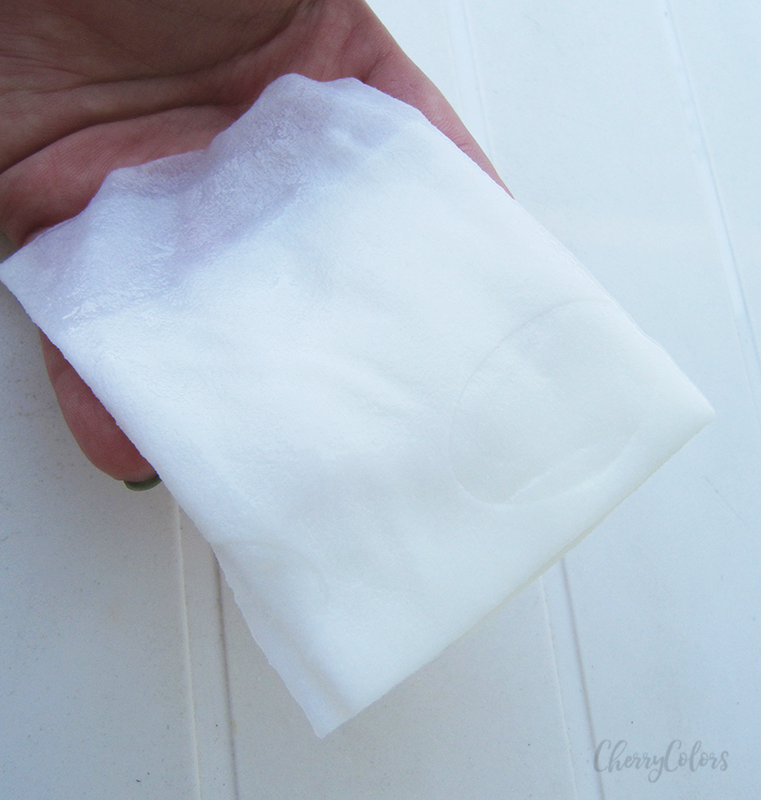 Your skin becomes visibly more moisturized as the essence has a longer time to get absorbed. 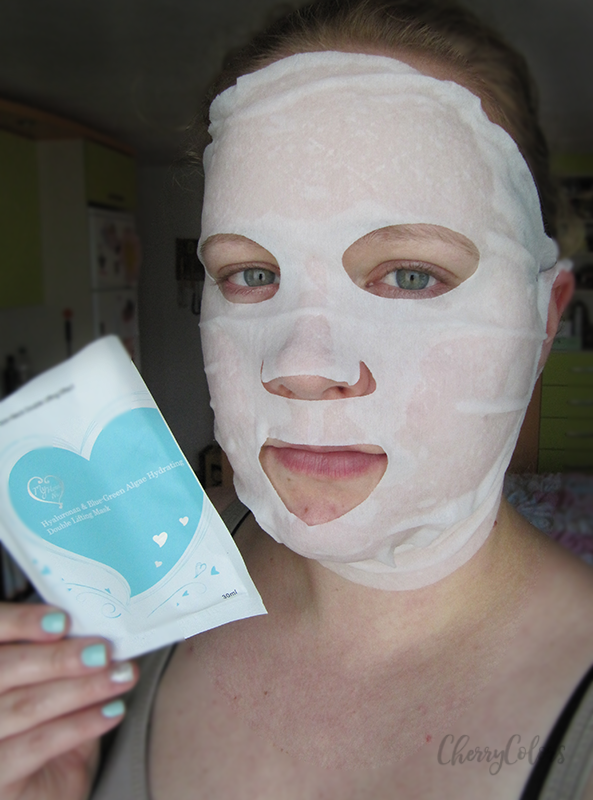 Plus it won't evaporate as the sheet masks act as an occlusive which means that it forms a barrier on the skin. 5. The Extra Essence Can Be Used Too! If your Sheet mask comes with extra essence, you can store it for a later use or use it right away on your body. The essences are great and will help your skin get that nice glow that healthy skin has. SHOULD I BE USING A SHEET MASK? The use of sheet masks is fun (have you seen the animal print sheet masks yet?) and easy. If you need an extra boost for your skin, they are the perfect choice for that. Of course, you could you add an extra layer of moisture to your skincare regime. 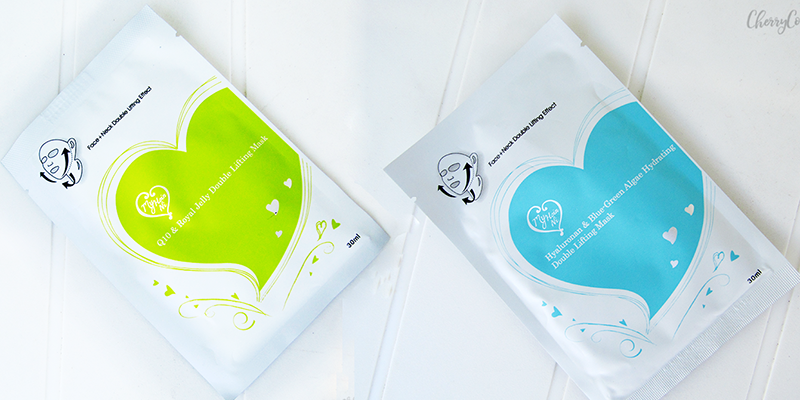 But sometimes using a sheet masks makes us stop for a couple of minutes and just relax. And if in the meantime we help our skin get some extra moisture, that's even better. You don't have to splurge on sheet masks. You can get them online for cheap so you won't feel like you're wasting your money and will still get the extra benefits of them. 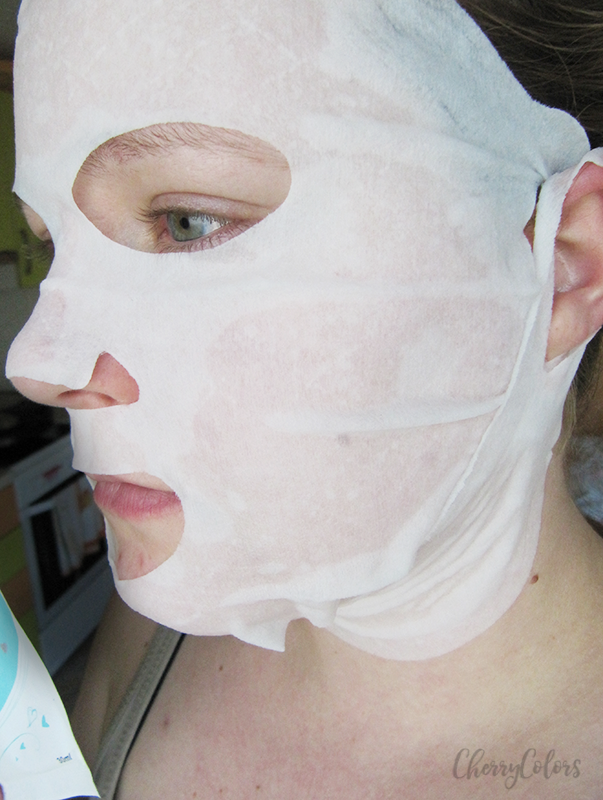 Have you tried using a Sheet Mask or are you yet to try them out?